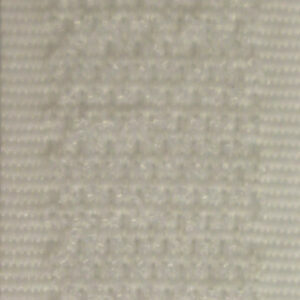 This Pop Up Green Screen is perfect for use with the Magic Mirror to enable custom backgrounds. Please note: The pop up green screen is only suitable for natural or well lit environments. 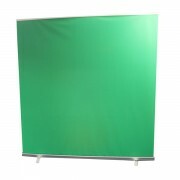 Fully retractable this green screen is quick and easy to set up as well as to transport. 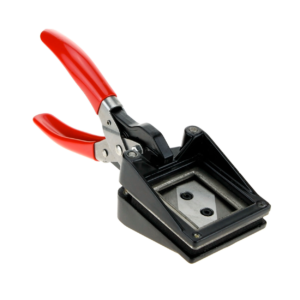 Simply pull out of the aluminium base and prop up using the two extending poles. The Pop Up Green Screen uses the official chrome key green to give you beautiful backgrounds. 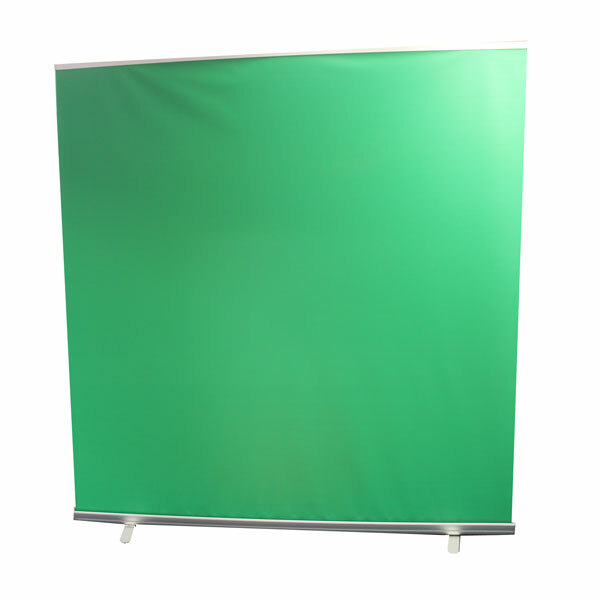 We recommend using the 2m green screen if you have the large Magic Mirror and using the 1.5m green screen if you have the Magic Mirror SE (as it is more portable).